The gaming purists have always preferred a full-fledged PC gaming system over a laptop because portability does take a toll on the overall gaming experience, especially the visual aspect, which is why a gaming monitor is a highly sought after item. 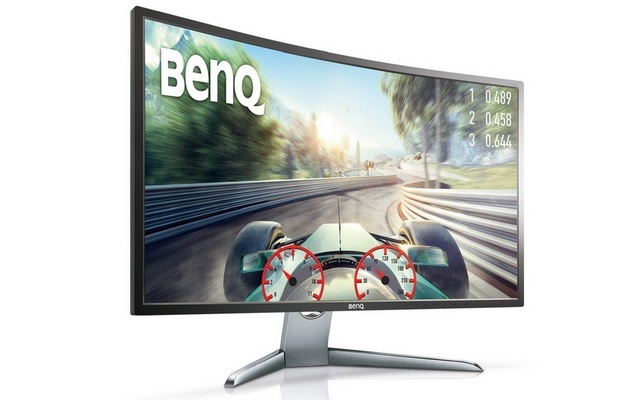 In case you’ve been looking to buy a monitor which can enhance your gaming experience, head straight to Amazon where the BenQ EX3200R gaming monitor is available at a hefty discount. 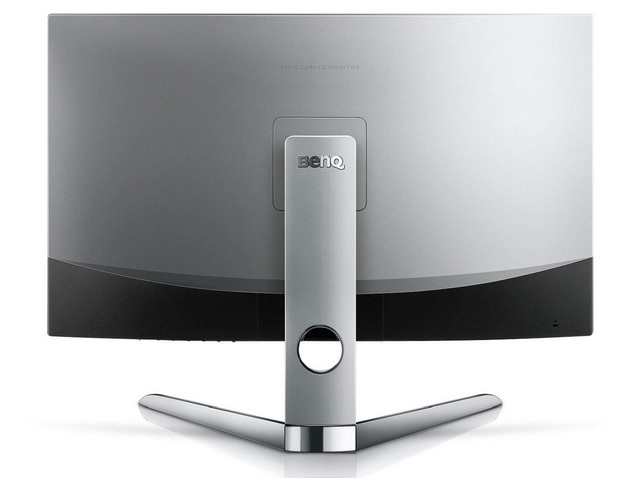 The BenQ EX3200R LED monitor, which offers a refresh rate of 144Hz for a silky smooth visual experience, has been discounted by 17% during the Amazon Prime Day sale and is now available at just Rs. 32,900. 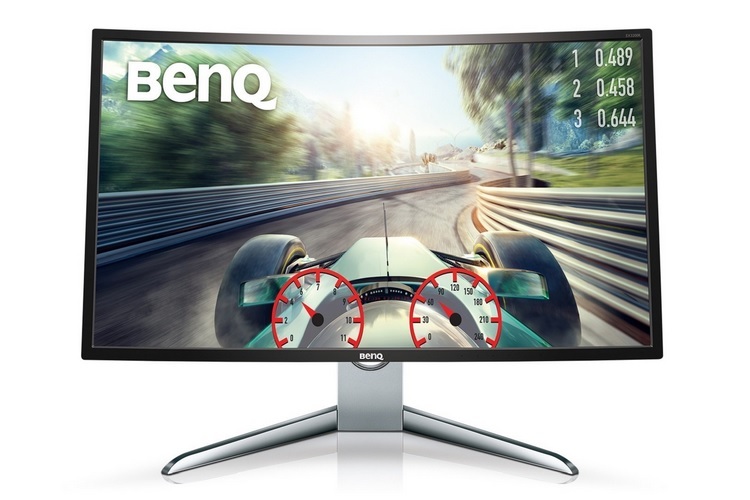 The BenQ EX3200R gaming monitor features a curved 31.5-inch display with a resolution of 1920 x 1080 and an optimum 1800R curvature for an immersive visual output. The display has a 144Hz refresh rate, which guarantees super smooth color transition and an overall excellent gaming experience. The device has a 3000:1 high contrast ratio, which means color reproduction and the overall visual quality would be simply crystal clear, something which high-end AAA titles are often desired for at high graphics settings. The BenQ device has a rich video format support portfolio (1080/24P, 25P, 30P), alongside an accurate audio sequencing technology onboard to eliminate playback distortion of any kind. The gaming monitor also features a cinema mode which automatically optimizes the color settings to provide the best multimedia experience on the curved display. It also has an in-built anti-flicker technology to minimize flickering at different brightness levels and also comes with a Low Blue Light technology to filter out the harmful blue light rays. Amazon Prime members are eligible for a 10% cashback on the BenQ gaming monitor if the device is bought using Amazon Pay, while an instant discount of 10% is also on the table for purchases made using an HDFC Bank debit or credit card for Prime subscribers.